Clubhouse Golf is the leading supplier in the UK and Europe of golf equipment at the lowest UK prices. We are an authorised stockist for all the major brands in golf with the largest selection of Golf Accessories. Take a look at our impressive range of golf equipment as there is no better place for all the most popular deals and latest products. With an industry leading 5 star customer service, we are 100% dedicated in providing all our customers with the best shopping experience. If you are struggling to find what you are looking for or need some advice, simply contact one of our PGA Professionals on 0333 800 1617 and we will be happy to assist you. Alternatively you can email sales@clubhousegolf.co.uk or click on the Live Chat button in the bottom right hand corner to speak online with a PGA golf expert. Leather, All-Weather, Rain Gloves, Winter Gloves you name them we have them in stock. Brands such as Srixon, FootJoy, Titleist & many more ensure you will find the glove for you here. Can your game survive without one? Keep your clubs cleaner and drier with a golf towel or simply jazz up your bag with a towel from brands such as Callaway, Titleist, TaylorMade or even your favourite football club. With a full selection of tri-fold & tour towels available. Keep yourself and your clubs drier when facing rain, a selection of umbrellas including dual canopy and gustbuster styles to give yourself the best possible protection from the elements. With a full selection from all the leading brands. From plain wooden tees to the newest plastic moulded tees give your game a lift with our range of golf tees. 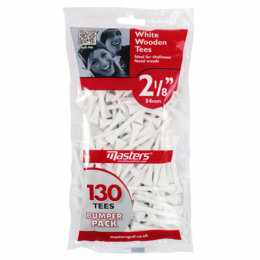 Available in may different tee lengths you can select the tees best suited to your game from all the leading brands. We have a huge collection of studs and spikes which will look after your shoes better and reduce the chances of slipping and losing your footing. With a full selection of cleat styles, we have all fittings available to all golf shoe manufacturers. Over a period of time all grips will get worn and become shiny and slippery. We stock a wide range of grips to suit your needs from all the leading brands in golf. With a selection of basic rubber grips, corded grips, tacky grips & more. Re-gripping golf clubs is relatively a simple job to do, an entire set can be done in less than 30 minutes and we offer all the supplies that you will need to get the job done yourself, so you can avoid those unneccessary fitting costs. Keep the course in pristine with a range of divot tools and other accessories which will keep your greenstaff happy. With a wide choice of divot tool styles from all the leading brands in golf including Callaway, Cobra, Nike & more. Simply used as a funky style accessory or to keep your clubs in tip-top shape, our range of headcovers includes iron covers, putter covers and woods covers. With a great choice from the most popular brands in golf & football clubs. A complete range of brushes, groove sharpeners and cleaners to keep your golf clubs and shoes looking as clean and sparkling as the day you bought them. Maintaining your equipment is the key to making it last longer. A range of scorecard holders and score counters which are ideal for keeping your card dry in any condition and also ensuring your score is correct throughout the round. With a selection of premium leather holders & more. Balls and accessories that can be used indoors or outdoors for practising your short game skills without damaging your home. Choose from a choice of the plastic air-flow balls or the soft foam balls from all the leading brands. We stock a wide range of ball markers from the biggest brand names, so mark your golf balls place and get ready to line up that putt. Choose from either branded golf balls, value golf markers or football club golf markers. Our range of sturdy ball bags are the perfect way for transporting all your practice balls around also included shag bags and tubes to hold your balls on the range. With premium ball bags from the leading brands & added value for money options. Protect your golf shoes in style with a range of shoe accessories from leather care kits to extra sets of laces, perfect for maintaing their quality and looking new. 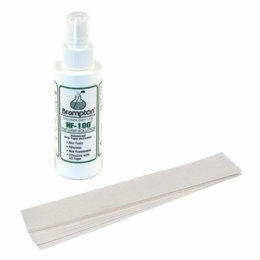 Choose from a wide range of shoe cleaning products to keep your shoes tidy. Sick of losing expensive golf balls? This range of ball retrievers and putting accessories are great for retrieving lost balls or for getting your ball out of the hole. With a great choice of small-extra long retrievers from leading brands. Golf training aids and practice aids are increasingly more popular. As golfers wish to reduce their handicaps, great training aids have been designed to bridge the gap between simple instructions and lessons from your pro. A selection of practice mats, nets and other aids which can be used in or outdoor to finally tune your skills so you arent let down on the course. Choose from a range of premium practice nets/mats to ones that offer great value for money. 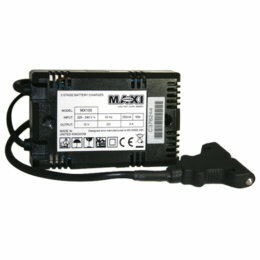 We stock a full range standard battery chargers, torberry leads, connectors, battery bags and more, suitable for all trolley batteries. Find your essential connector & choose from a range of battery bags making it easier for transportation. Support your favourite football team on the course with a wide range of accessories including headcovers, divot tools and tees. Choose from the most popular premier league clubs such as Man United, Liverpool, Arsenal, Chelsea & more. 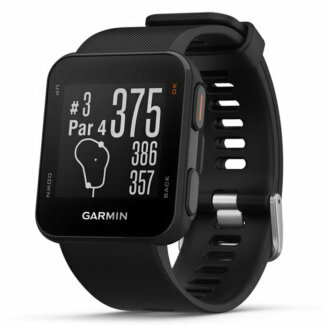 Never get the wrong yardage again, carry round your own personal caddy with you, with the latest Laser guided yardage and Golf GPS system you will never pick the wrong club again. From all the leading & most recognised GPS brands. Looking for the ideal gift set? 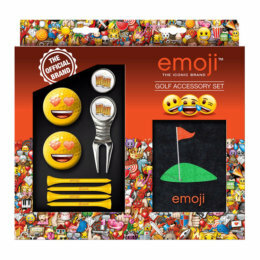 We stock a great range of golfing gift sets perfect for any golfer, full to the brim with all the course necessities needed for the game. With a wide choice of sets including football accessory gift packs. All of us need that little bit extra in our game, these medically proven bracelets and bands are designed to give you an energy boost throught your round. With the use of ion technology, Trion Z are a multi-sport & everyday essential. All golfers can be difficult to buy for. 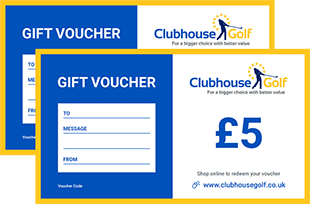 Our Gift Vouchers allow you to let them decide from our selection of golf clubs and equipment at the UK's lowest prices. The gift vouchers are the perfect gift for any keen golfer.